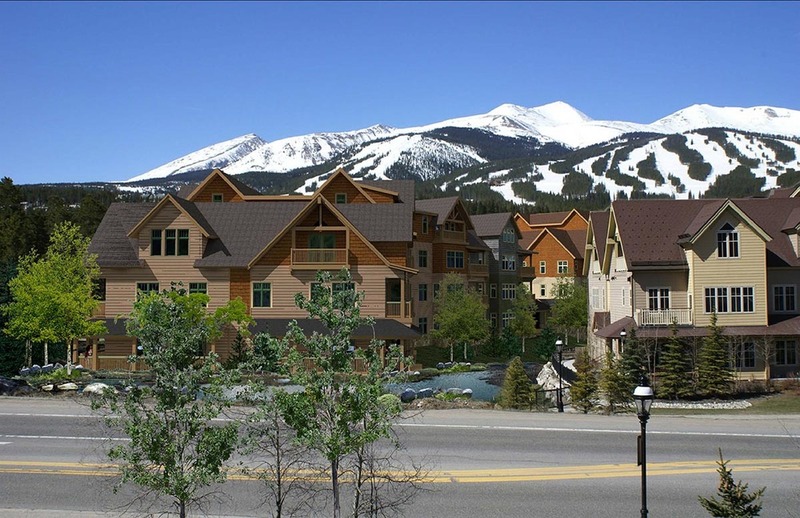 The Breckenridge construction market is coming back to life. Real Capital Solutions is developing the Water House on Main Street condominiums Building West. One of the larger multi-family projects the community has seen in several years, this new four-story condominium project is 47,000 square feet, with 29 for-sale units ranging from one to four bedrooms. Phase one of this project was completed pre-recession and consisted of Building East and a parking garage. The new Building West is being built on top of the existing parking garage. This $23 million project is going up on a highly constrained site with several nearby properties. To keep the project running smoothly and complete it in one year, the team is utilizing a traffic control plan coordinated with the Town to keep the road open at all times, a tower crane that will allow the team to reach the remote corners of the building while staying within the footprint of the property, and meticulous coordination of deliveries and site access. Building West will be completed next August and features mountain finishes including dark woods, wood floors, and extensive accent tile work. OZ Architecture of Denver is the architect and RSMay & Associates is the owner’s representative.